Many of your customers want to help you improve your products & their experiences. Customer Labs are great way to get them invloved and engaged in your brand. What are Customer Labs and why are they important? 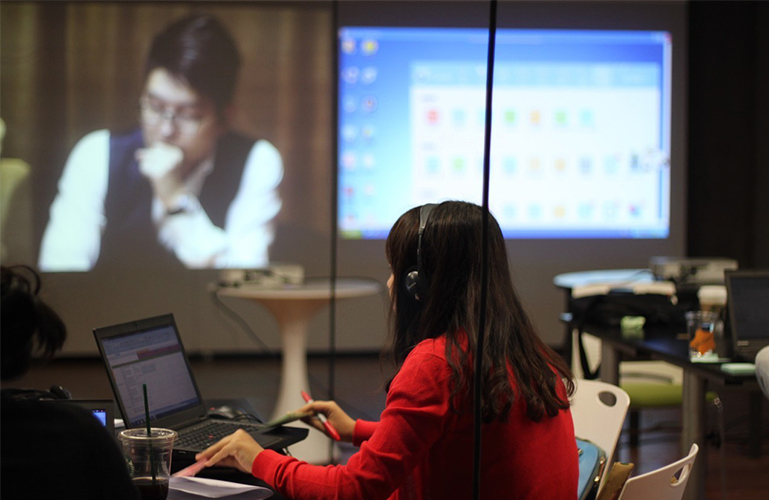 A Customer Lab, is part of our participatory research and co-creation tool kit. 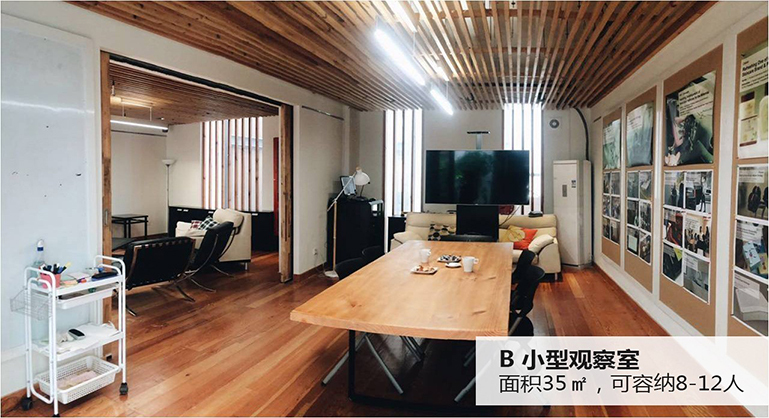 Our labs provide a non-threatening, familiar and collaborative environment for people to create, iterate and test ideas for new products, services and features. For us, and our clients it has replaced Focus Groups and many other traditional and rather outdated approaches to customer research. Customer Labs have given our teams and company more empathy, as well as a deeper understanding of how powerful co-creation can truly be. What makes a successful Customer Lab? Clear Objectives and Desired Outcomes should be set from the very beggining. The Environment should provide context, comfort and inspiration. 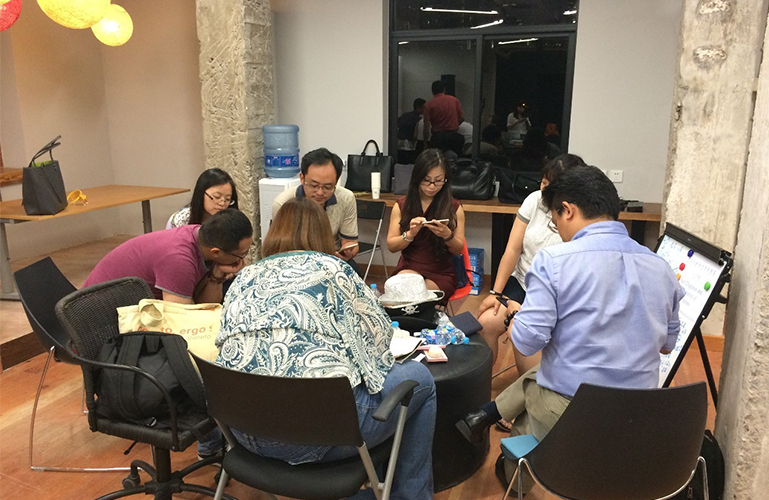 The Facilitator & Moderators must be experienced and skillful at collaboration and participatory design methods. The The Participants should be screened to insure they are relevant and very willing to be active. 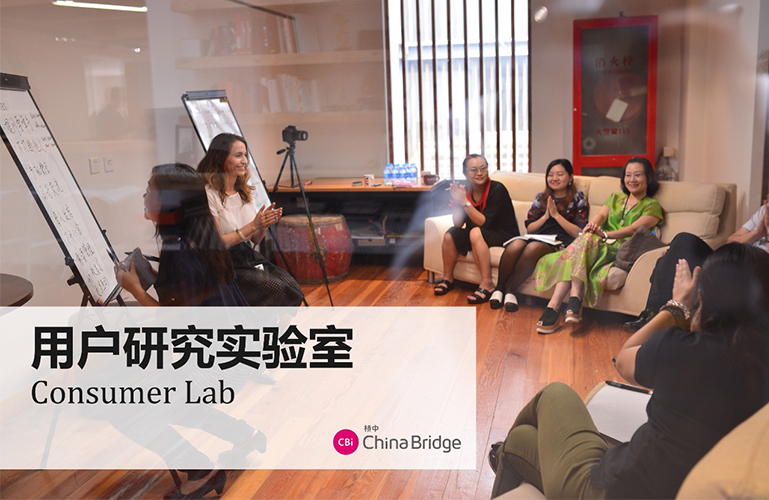 What do China Bridge's Customer Labs look like? 1. 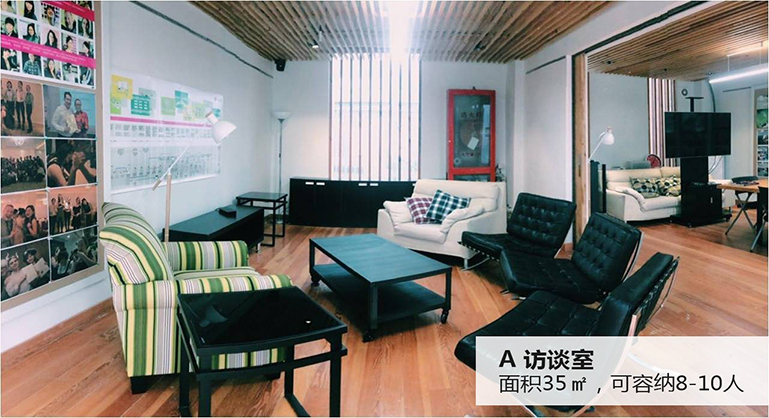 We create a homey, relaxing environment for your customers, to enhance our ability to dive into their real thoughts, attitudes and perspectives. 2. Observers no longer need to stay in the dark back room, watching people as if they are at a zoo. We provide a comfortable less intrusive environment. 3. 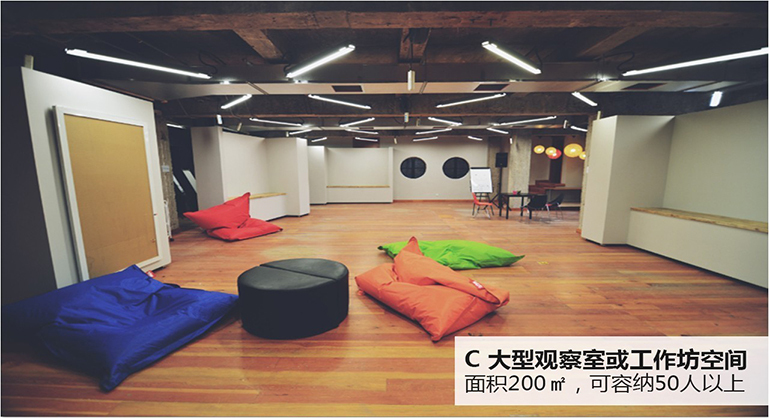 The space is large enough to accommodate more than 50 people when needed. 4. Our walls are movable, used as partitions to organize the space in different configurations. 5. Besides physical space, we also provide multiple online research software tools and platforms to optimize the research process and improve results. What can Customer Labs provide? Interviews are a fundamental research method involving direct contact with participants, to collect first-hand personal accounts of experiences, opinions, attitudes as well as perceptions. 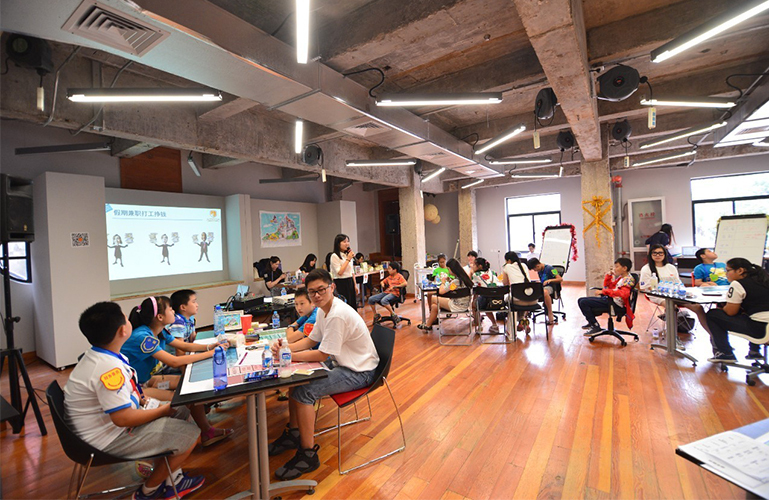 Group discussions are a qualitative method often used to gather and gauge opinions, feelings and attitudes from a group of carefully recruited participants about a product, service, market campaign or a brand. We have evolved the traditional "focus group" to become much more human centered and friendly. Experinece Audits are a way to measure the appeal of new products, new services, and innovative concepts. The information gathered through such tests can help to identify where to allocate product development and marketing resources. 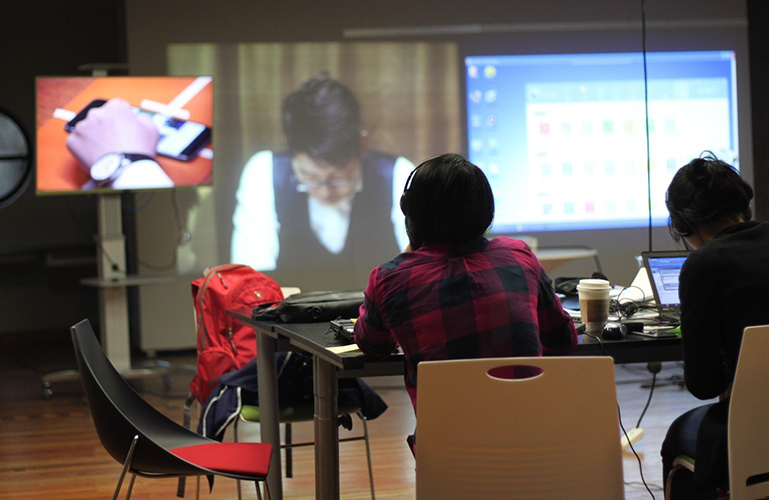 Usability testing focuses on people and their tasks, and seeks empirical evidence about how to improve the usability of an interface. 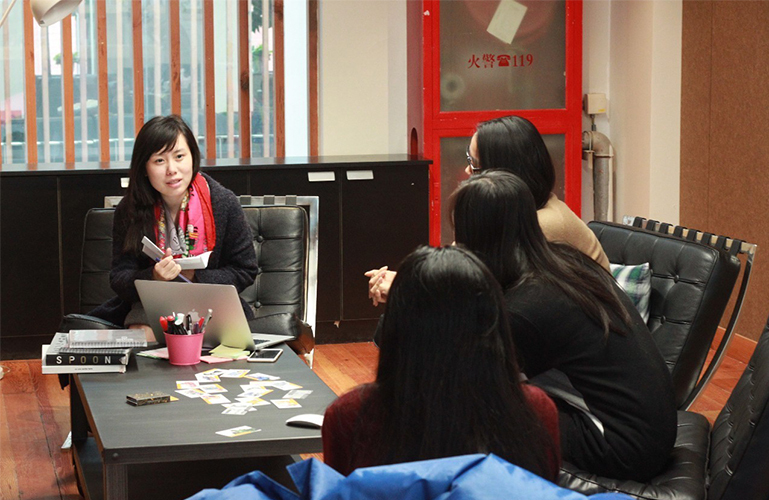 Co-creation workshops are a form of participatory design that consolidate creative co-design methods into organized sessions for several participants to work with design team members.